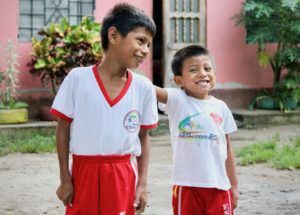 Donate $4/month towards the Villa Soleada Children’s Home & Bilingual School. 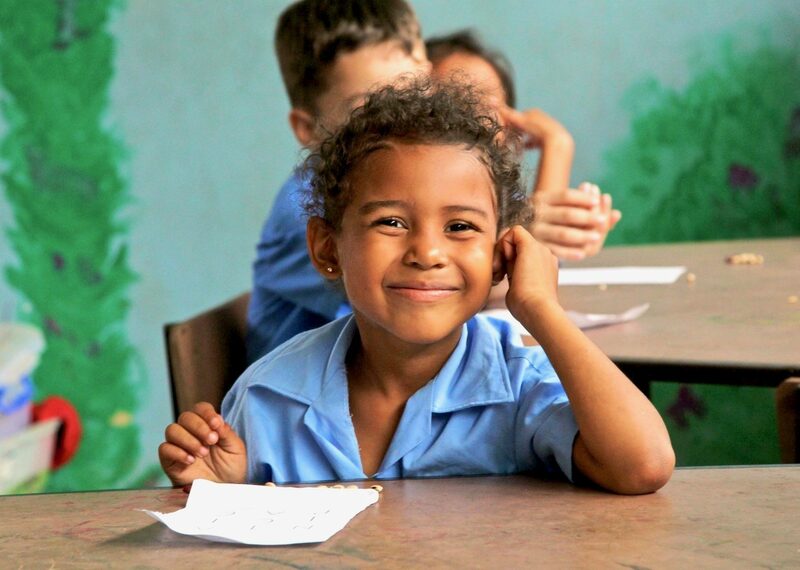 For the cost of a cup of coffee, you can provide clean water, books, healthy meals, and school tuition! 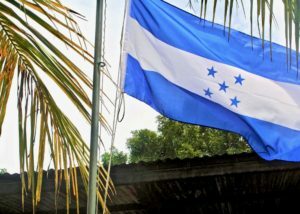 Join our efforts in providing an education for children in Honduras. 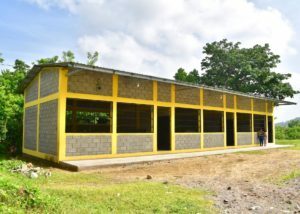 Fundraise to help build a school in a Honduran community in need of safe, secure learning facilities. If you would like to designate your check donation towards a specific project, please print the offline donations form and include in the envelope. Having a birthday coming up, hosting a party, or running a marathon? 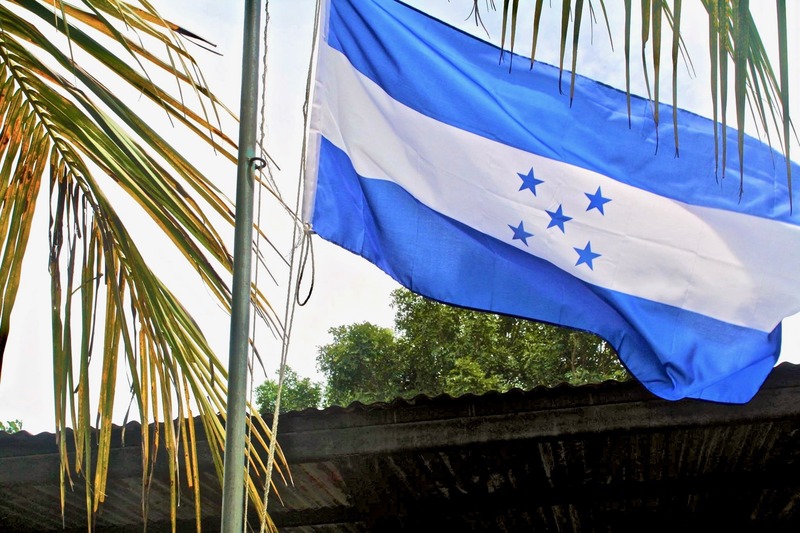 Bring awareness and fundraise to help provide safe, secure classrooms in Honduras.